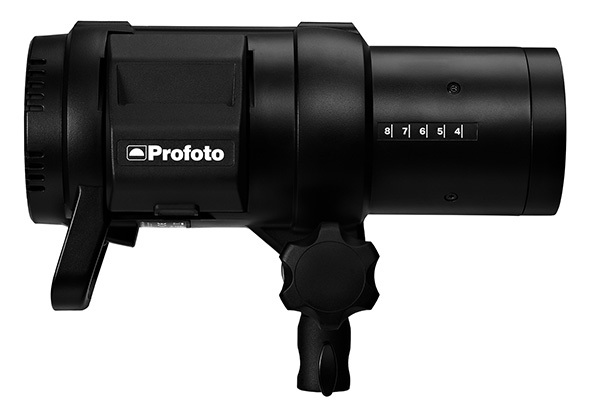 Swedish lighting manufacturer Profoto has announced a new TTL monolight, the Profoto B1X 500 AirTTL. The Profoto B1X is an update to the Profoto B1, the company’s first flash to offer TTL and high-speed sync (HSS). The B1X adds a more powerful LED modelling lamp, a longer-lasting battery and wider HSS power range. The new modelling lamp is 24W, up from 20W and claims equivalent output and colour to a 130W halogen bulb. The B1X’s ‘Mark II’ battery is no heavier than the old version but is specified to last for 325 full-power flashes or 120 minutes of running the modelling lamp–increased from 220 flashes and 90 minutes. And the new battery is compatible with the old head. In high-speed sync mode, you can select any output level over a 9-stop range, the same as when HSS is disabled. Otherwise, the Profoto B1X retains the OCF accessory mount, built-in 2.4GHz radio capabilities (up to 300m range) and self-contained, portable design. The head, including battery, weighs 3.0 kg. The flash itself is rated 500Ws. Other TTL flashes from Profoto include the Profoto B2, which has a less powerful, pack-and-head design, and the Profoto D2, a mains-powered monolight. To go with the OCF (‘Off-Camera Flash’) system, the company has also announced two new reflectors, the OCF Zoom Reflector (55–85° beam) and OCF Magnum Reflector (40–80° beam), offering ‘up to +1.8 f-stop’ output when compared with heads’ built-in reflectors. 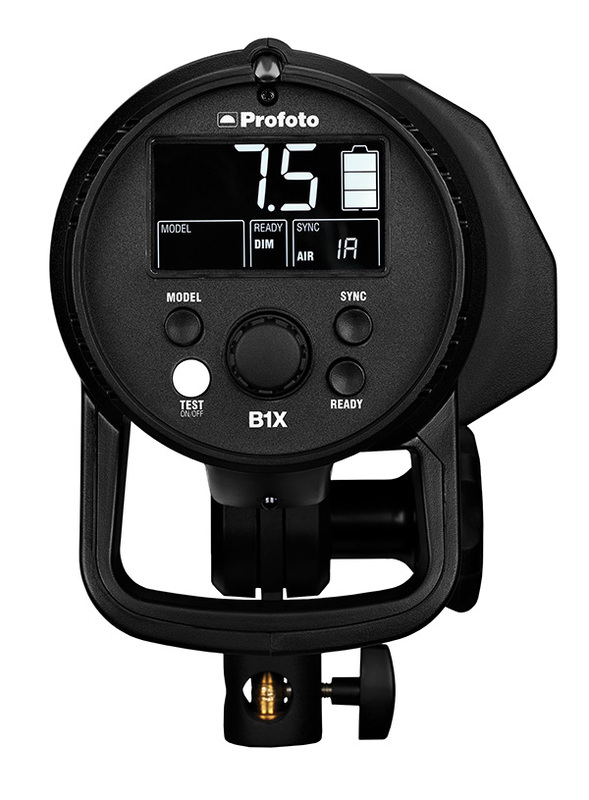 The Profoto B1X is now available. Meanwhile, the old B1 kits are still in stock with up to $250 discount. For more information, visit the Profoto web site.